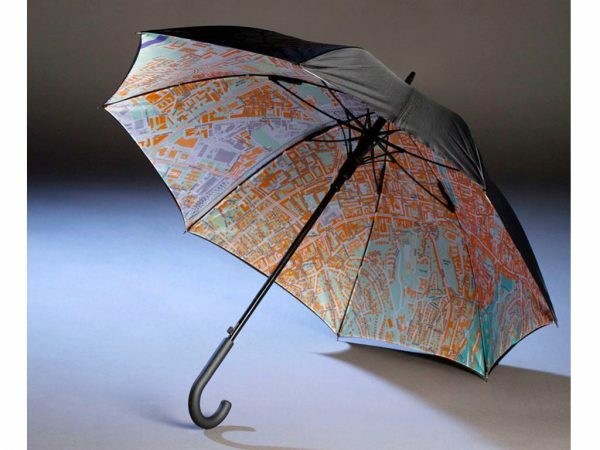 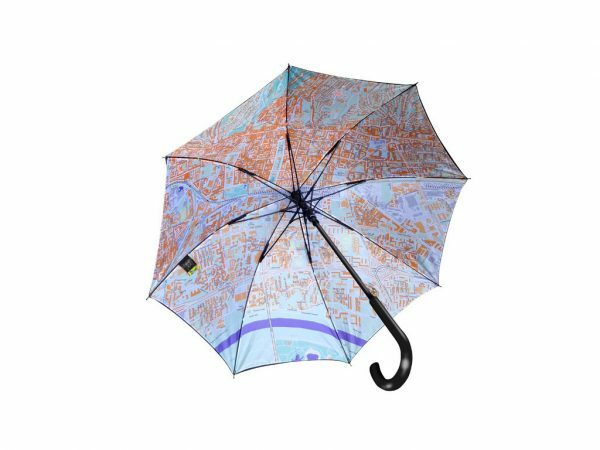 A special umbrella with a functional city map of Zagreb and an extra strong fibreglass construction designed to resist even the strongest gusts of north wind (known in Croatia as Bura). 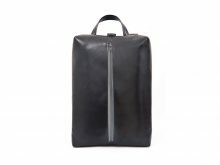 You can use it in sunny weather as well thanks to its double UV protective outer fabric. 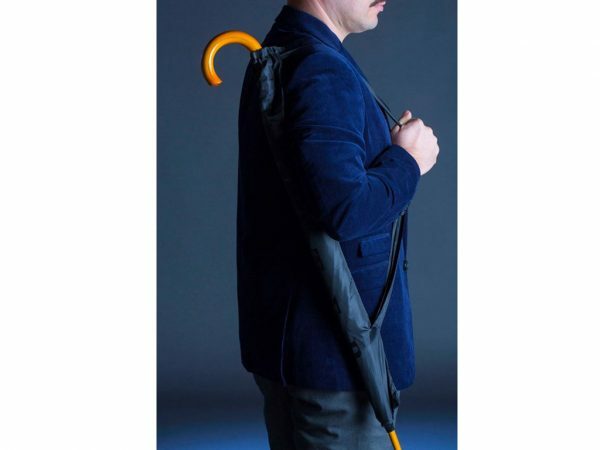 Hura Bura umbrella has an over-the-shoulder sleeve and conforms to the dimensions of aircraft carry-on luggage. 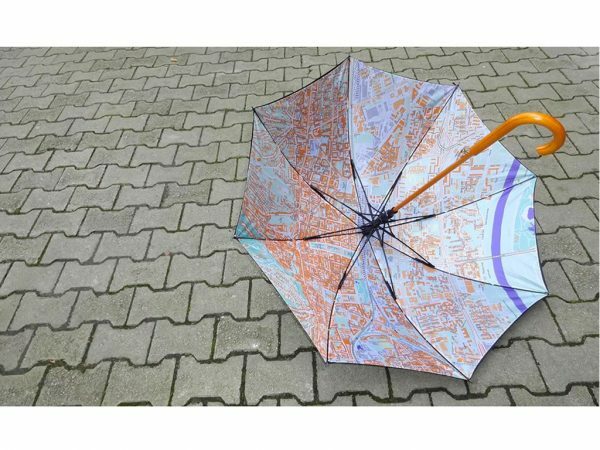 An absolutely different, fun and top quality umbrella!